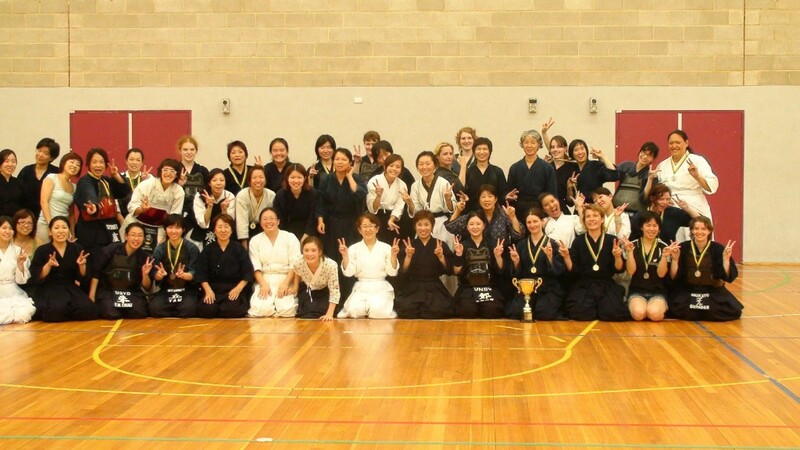 Second Oceania Womens Kendo Seminar and Taikai 2013. Group photo at the First Oceania Kendo Seminar for Women. 2011. It is with great pleasure to invite all female kendo practitioners to participate in the Second Oceania Womens’ Kendo Seminar & Taikai to be held in Sydney on 23th and 24th February 2013. We are very fortunate to have Satoko KANZAKI sensei (Kendo 7 Dan) and Tokiko ABE sensei (Kendo 7 Dan) returning to Sydney to conduct the Seminar after the hugely successful seminar in 2011. To make this event as memorable and successful for all, we also require some extra helping hands to organise this event. Any amount of help will make a big difference. 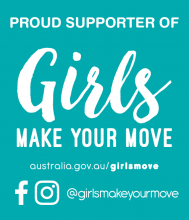 So if you are interested to volunteer a bit of your time and skills, please send an email to women2013@kendoaustralia.asn.au. The information pack aims to provide details of the Oceania Women’s Kendo Seminar & Taikai and how to register for the event. We look forward to seeing you all in Sydney in February 2013. Register, on-line, using your bank or credit card account. Payments are securely handled by Paypal and your account details are not shared with the AKR.